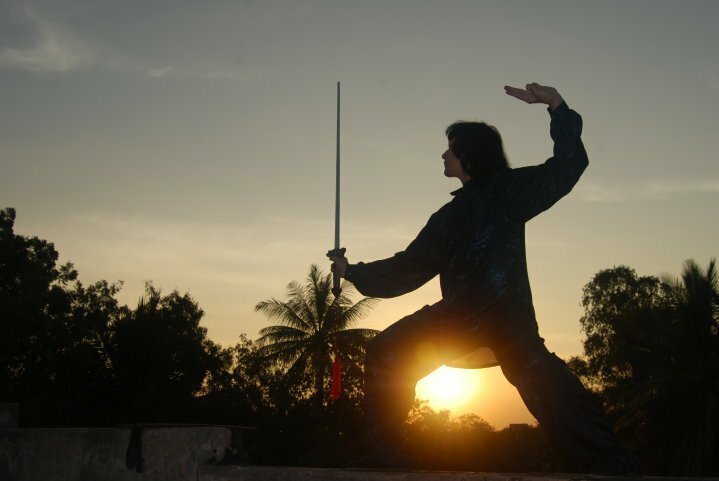 TAI CHI is the most internal Chinese martial art and at the same time a beautiful moving meditation. These graceful slow motions need great precision and control of the body and breath. The effects are very deep at the internal level. 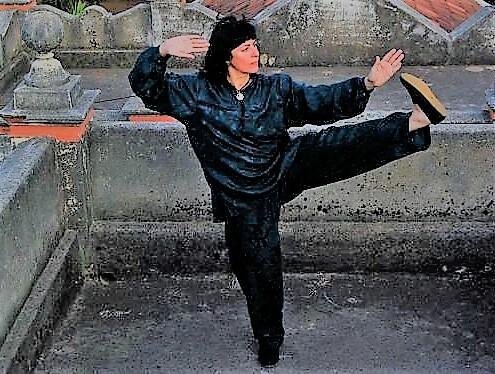 The precise Tai Chi postures open and undo energetic blockages in one’s energy channels. 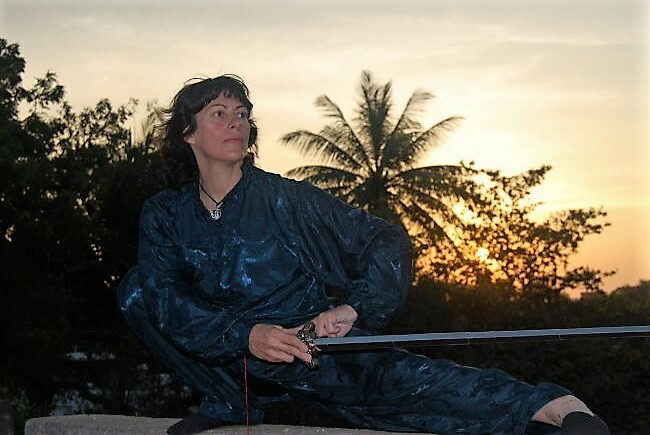 To get correct alignment and precision in the Tai Chi forms, Natacha has studied different Tai Chi forms as well as working with inner energy and internal moving meditation in Tai Chi Chuan with great Chinese masters. 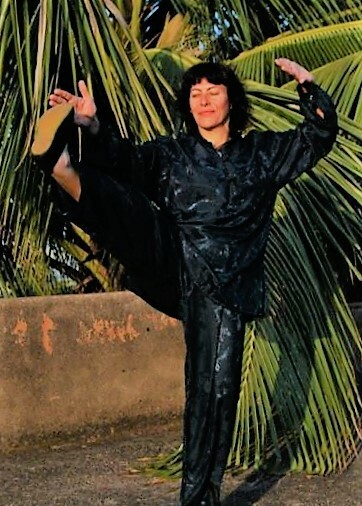 This technique is also a spiritual way of life using body movements as moving meditation to help us to connect our inner self with the Divine. The Tai Chi pictures are from Mr.Shridar Mysore, Karnataka India.